Splendid, satisfying, sparkling....the sun sure is a super star. 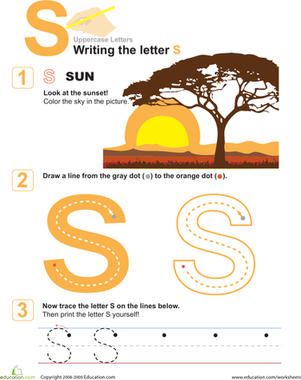 Teach your preschooler about the letter "S" with this sunny worksheet. Seek out all the things that start with S sounds in this picture. 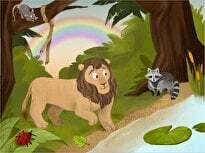 This is a sensational way for preschoolers to learn concepts they'll need for year one! 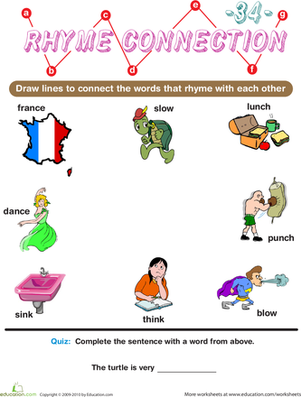 This fun kindergarten matching worksheet will teach your child important language skills through rhyme! 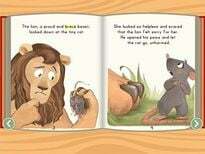 This is a great introduction to reading and spelling. 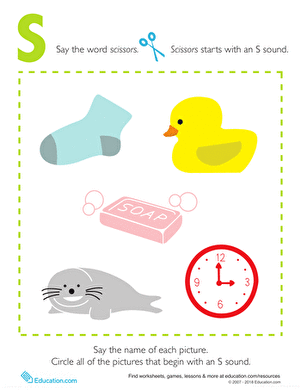 On this prekindergarten writing worksheet, kids trace S and write the letter next to pictures that begin with S.
S is for scissors! 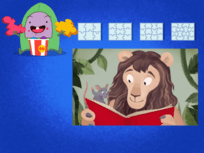 Kids circle the pictures that begin with an S sound on this reading worksheet. This worksheet is great phonics practise. S is for shoe! colour in the letter S and its matching flashcard featuring a picture of a shoe and use them to practise memorizing the alphabet. Have some fun coloring the monster letter "S". 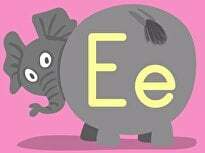 Help your preschooler learn the alphabet and practise letter S sounds all while having fun and coloring! 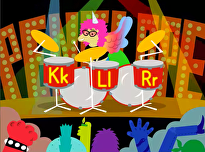 Colour the dino "S" as you review the ABCs. 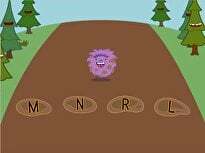 Try this activity for spelling practise and make an S Book. 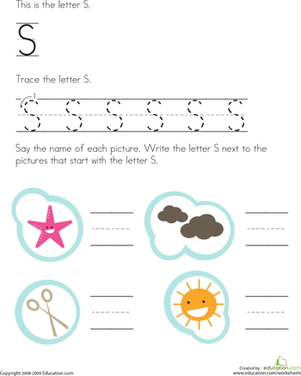 Help your child soar to letter writing success by building up her fine motor skills as she masters the letter S with this spectacular worksheet.